Find a Keyword’s Exact Competition Using This Simple Method. People often complicate how to find a keyword’s competition or use outdated tools that don’t give them accurate numbers. As a result, I’d like to show you a very simple method I personally use.It costs absolutely nothing and anyone can do it. Step 2: Type your KW into quotes! 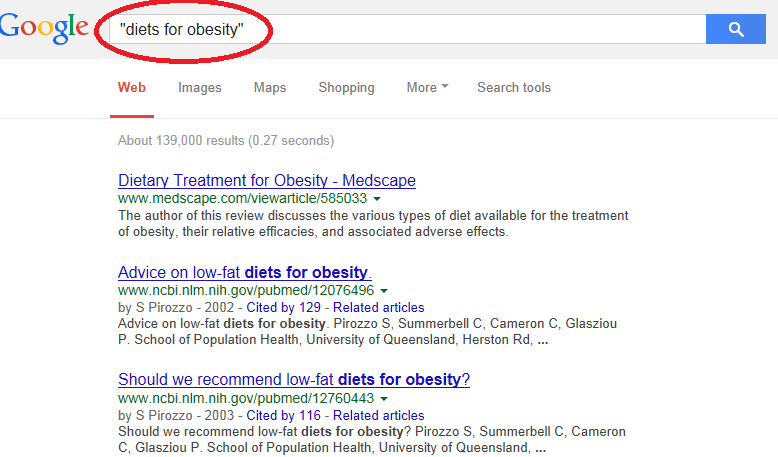 So if my keyword was diets for obesity, I would type it as “diets for obesity” into Google (With quotes!). Then hit search. 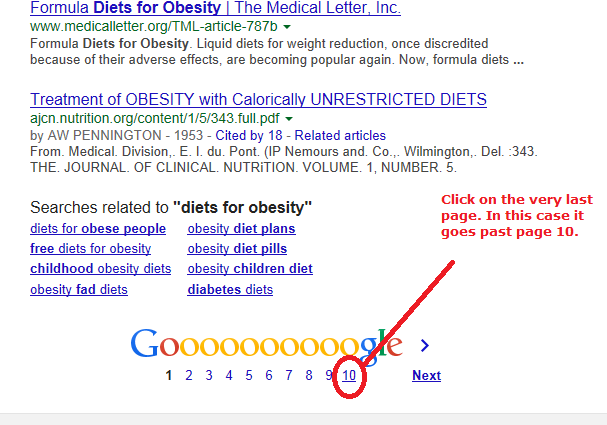 Step 3: Now whatever your results, go to the very last page of your results. When you have no more pages, look under the search box at the top. It’ll say: Page (whatever your last page) of 212. The 212 is your KW’s exact competition or QSR. Step 4: If the QSR is less than 300 (in this case it is!) then you have a keyword whose competition is low enough for you to reach the first page! 2. Go to the last page possible for this keyword. If the QSR of your keyword is less than 300, you have a good chance of getting to the first page of Google with it. The less the QSR the better. The best possible QSR is 0. Generally, the longer your keyword, the less the QSR (99% of the time this is true). Not every low QSR keyword you find will land you on the first page (right away). A lot of what determines if you’ll make it to the first page is: QSR, content, the age of your site, how many comments it has. Full tutorial on this here. Not every KW with a low QSR automatically means a lot of traffic. Every keyword is different. In order to find how many people search the keyword, you’ll need a keyword tool. I personally use Jaaxy. It’s very accurate and provides QSR and monthly searches as well as other results. Put yourself in the shoes of the person typing the keyword. What would they type? How would they type it? Use Google Instant to get ideas. 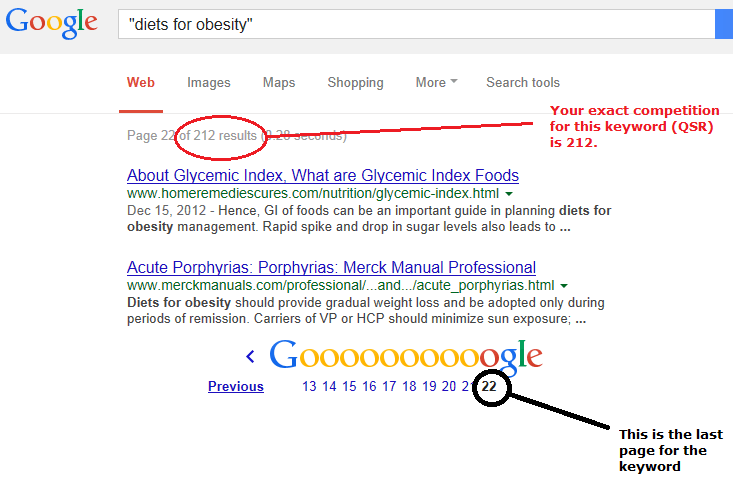 Each time you type a keyword, Google will display keyword ideas you can use. Use a keyword tool such as Jaaxy to find out just how many people search your keyword. If you have any questions on this tutorial or would like to share your own personal approach to this subject, feel free to leave a comment below! Happy keyword hunting! It’s not niche specific. You’re blogging often which is good, but your topics are all over the place. What is your site’s niche? Identify it and write topics based on the niche. Right now you’re everywhere with how to get an ex back, goat training, making money topics. You’re just blogging about anything. The topics aren’t exactly helpful and you need to stick to 1 specific area. Also you’re not really offering anything valuable in terms of content. You just have about a 100 words per post and telling people to promote. 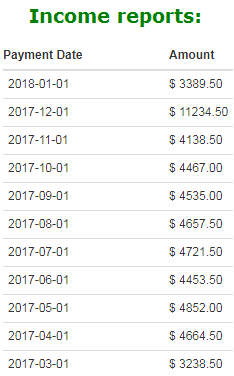 There is no value in this and people who visit the site won’t stay long. I would make every post at least a 1,000 words. This is what’s probably causing the issue in your conversions. I would really recommend Wealthy Affiliate’s starter membership just so you can be more pin pointed on what to do. I’m confident that place will greatly help you. Great post; solid information well explained and demonstrated. We know Jaaxy is excellent, but it is always an advantage to be able to offer people a no-cost alternative technique. Thank you very much Vitaliy. You added an important tool to my list, easy to use and free.